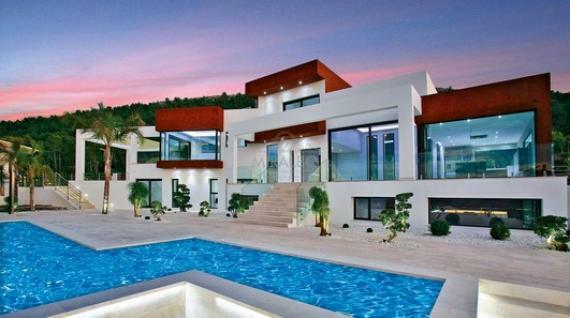 2 pools (1 summer 1 winter), Spa, cinema, fitness, unique design. 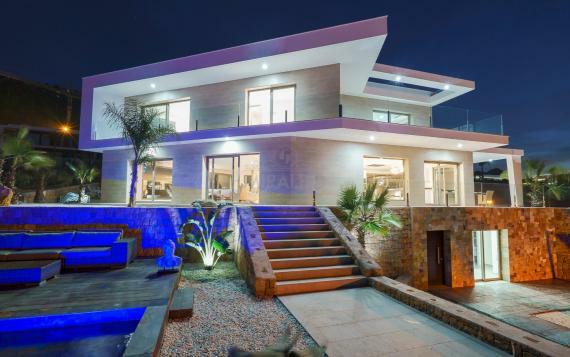 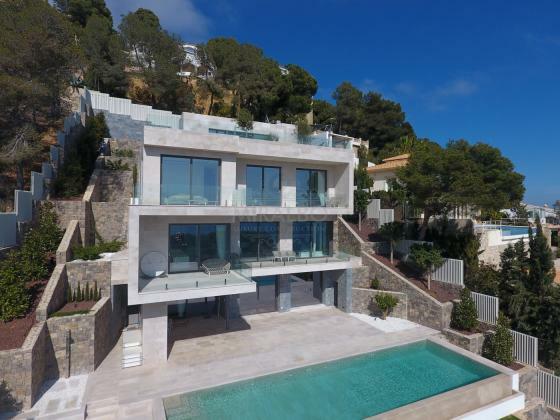 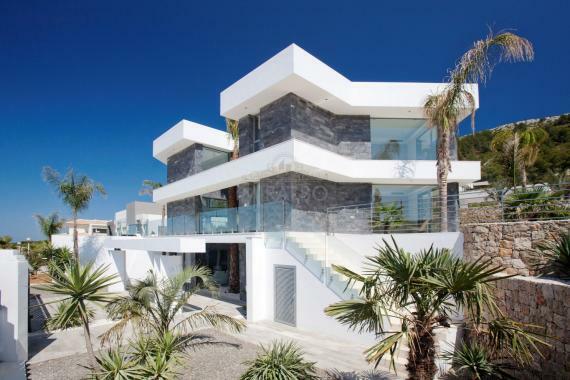 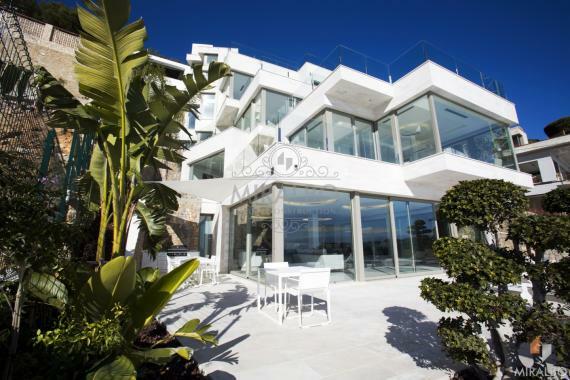 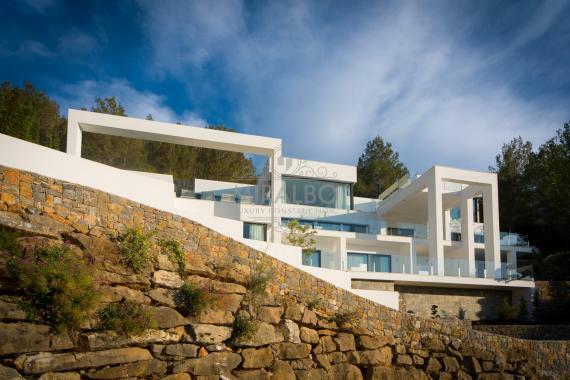 This villa was designed to give the best out of winter and summer living, combined with a unique modern design. 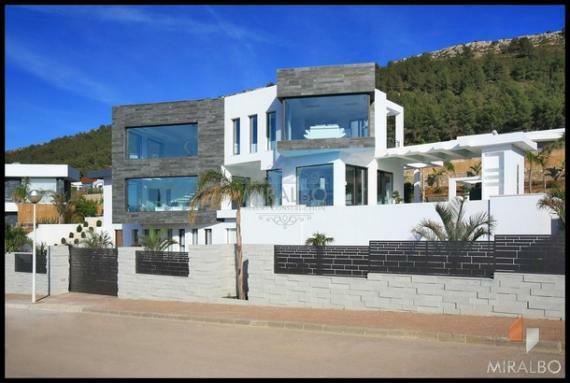 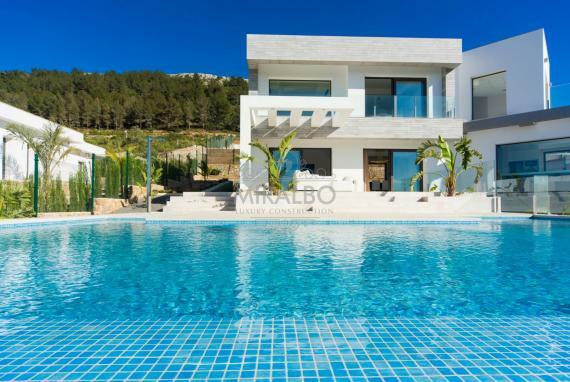 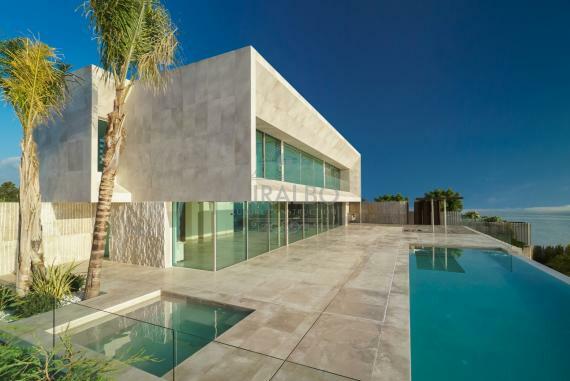 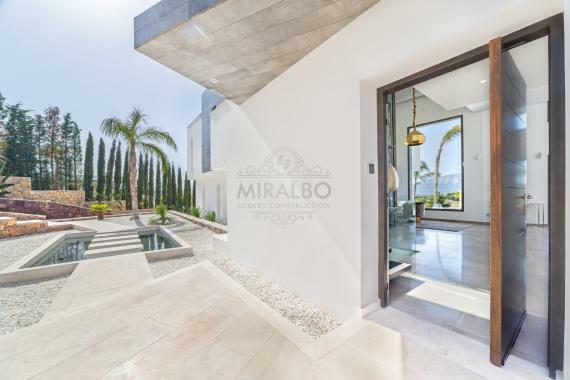 This modern villa was finished to the highest of standards and provides ultimate luxury, consisting of 4 large bedrooms, 6 bathrooms, large open plan kitchen and Lounge/Dining Area with double high, outside summer kitchen, it´s own Spa with Jacuzzi and Sauna and 3 luxury swimming pools (1 Internal and 2 external) The outdoor pool is perfect for those long summer months with external Jacuzzi and has amazing panoramic views of the countryside and sea views. 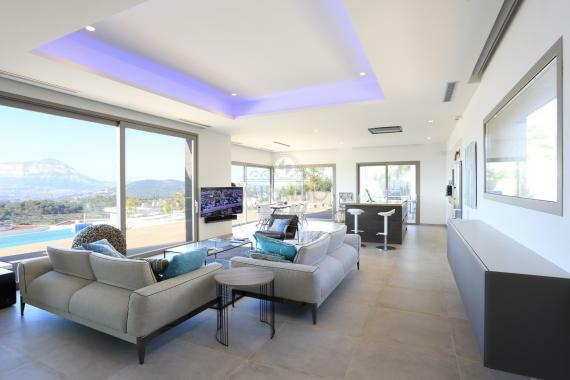 The design is very modern, with lots of windows providing light and stunning views, the property has landscaped gardens and plenty of outdoor space to enjoy long summer nights including a BBQ and summer kitchen area for dining.